Do you think início Alone Two and Three would have been better if Macaulay was in them??? he was in iní cio Alone 2 duh! Would you like to have one mais início Alone film? Who's your favorito início Alone kid? What would you do if you were left início alone? 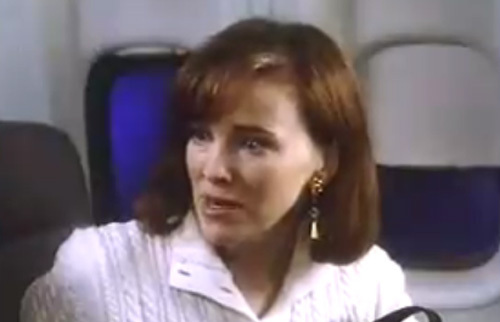 The McCallister family prepares to spend natal with Peter and Frank’s brother Rob in Paris, France, and gather at the início of Peter (John Heard) and Kate (Catherine O’Hara) in Chicago the night before their flight. Eight-year-old Kevin, Peter and Kate’s youngest son and the main protagonist of the film, finds himself the subject of ridicule from the other children. Old Man Marley was an old man, the neighbor of Kevin McCallister (Macaulay Culkin) and the deuteragonist of the 1990 smash hit film início Alone. He was played por the late Roberts Blossom. Some are future based fics set many years after início Alone 2. 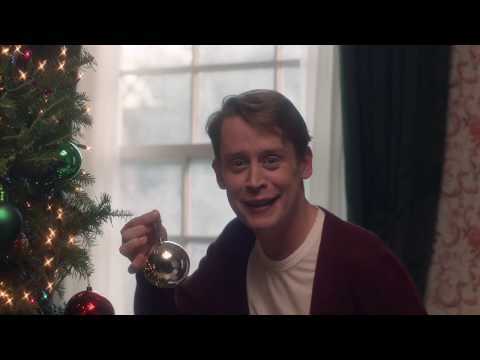 Macaulay Culkin is back as Kevin McCallister in a meticulously made TV advert por google that has recreated some of his famous início Alone scenes. Info on the filming of the epic início Alone finale por Alan Siegel for Slate, 16 NOV 2015.
a link foi adicionado: início Alone is Back with a 38-year old Kevin McCallister! What was Kevin's Mother's Name?